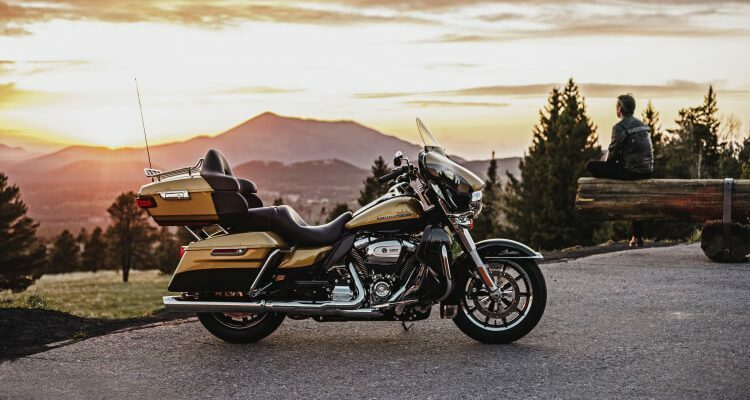 Harley-Davidson released a new powerhouse, 107 ci and 114 ci engine called the Milwaukee-Eight.The engine features a major redesign and powers the latest motorcycles from Harley-Davidson. Since replacing the Evolution engine in 1999, the Harley-Davidson Twin Cam has progressed throughout the years from the original 88ci (1450cc) to the 95ci (1550cc) to the 96ci (1584cc) to the 103ci (1690) and the 110ci (1801cc). But after 17 years of dominating, the 45-degree V-Twin was rumored to be replaced. Retaining the pushrods, the new Milwaukee-Eight engine has two cylinders, with each housing four valves. The new engine also has increased flow by 50% compared to the Twin Cam motors they have replaced. 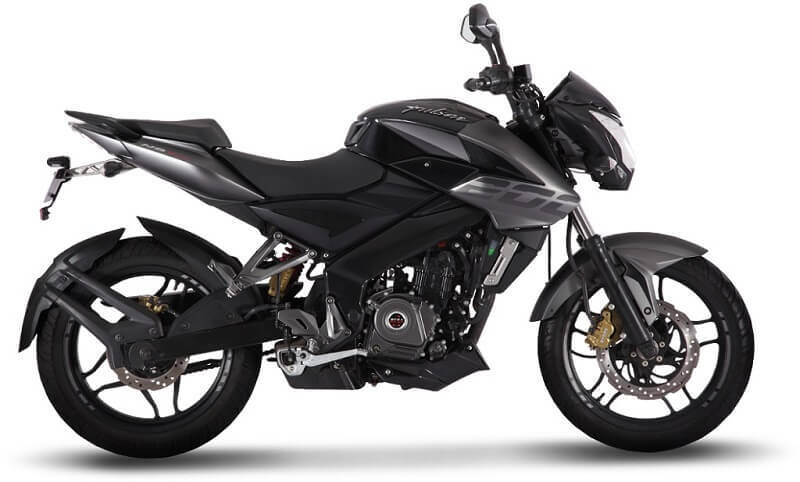 The first 1750cc engine features oil cooling for the cylinder heads. 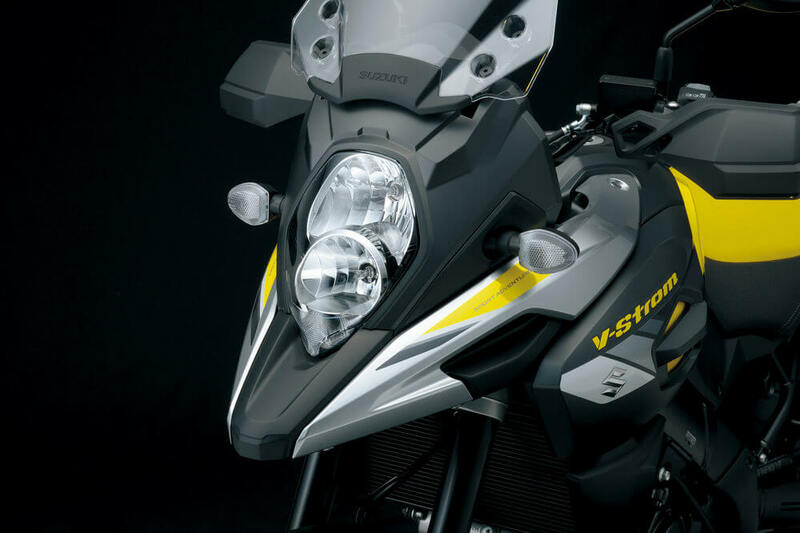 The second 1750cc (107 cubic inches) engine features liquid cooling for cylinder heads. The last 1870cc (114 cubic inches) engine comes with liquid cooling for the cylinder heads. The 107 engines deliver an 11% increased acceleration from 0 to 60 mph as well as a 60 mph to 80 mph rolling acceleration when compared to the previous motor. The increase in acceleration for the 114 is 12% over the Twin Cam 110. The new Milwaukee-Eight engine features an adjustment-free valve train. The engine also requires less maintenance due to its single chain drive cam. 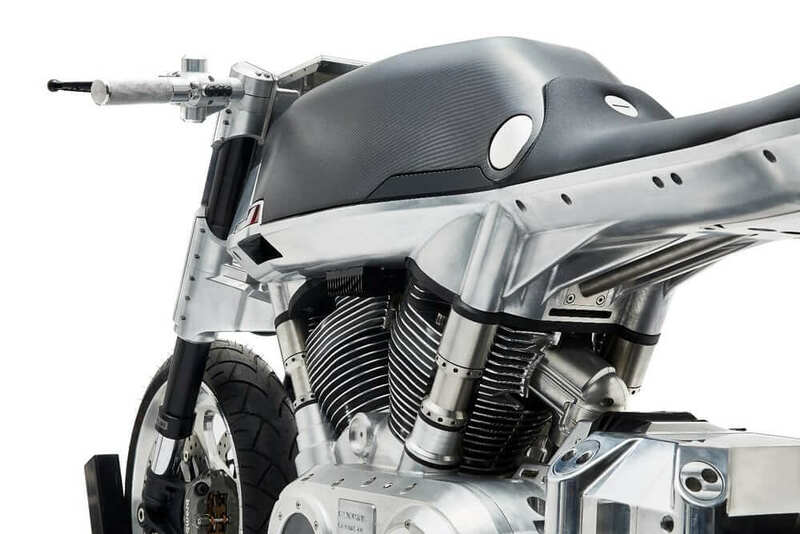 The new Milwaukee-Eight motor has fewer parts resulting in less mechanical noise, giving Harley Davidson the opportunity to increase the exhaust sound output. The engine is balanced and rubber-mounted, with the overall result being 75% less primary vibration when the engine is at idle. Summers are bound to be less toasty for the riders as both oil and radiator fluid are incorporated to absorb heat from the motor. Also, the exhaust has been redesign to direct heat to away from the rider. The primary driver cover on the new engine is slimmer and the air cleaner cover has also been designed to be low-profile. Also included is an Assist and Slip clutch to reduce the possibility of tire chirping during downshifts. The engine delivers 50% more power to the charging system, allowing for more devices to be powered. The main principle guiding the development of the Milwaukee-Eight engine was customer feedback from all over the world. Feedback from riders showed that they were interested in a new engine that would enhance their motorcycle touring experience. 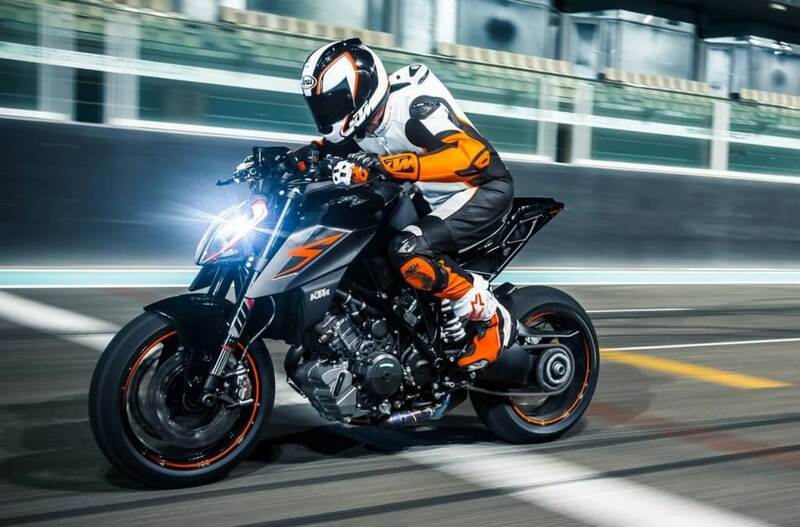 The riders also asked the company to retain the signature Harley-Davidson V-Twin. Even though it was a huge challenge, Miller is happy that the company was able to deliver on that. The new engine ushers in a new era of performance, power, and innovation. Brad compares the various parts and features of engine to the body of a swimmer with a lean waist and broad shoulders. For the rocker covers, he likened them to the skin of the swimmer stretched tightly around the muscles. The design of the engine is supposed to project power.